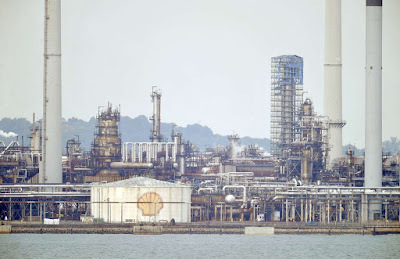 11 men were charged in a Singapore court in connection with a large-scale oil theft at Shell’s biggest refinery. 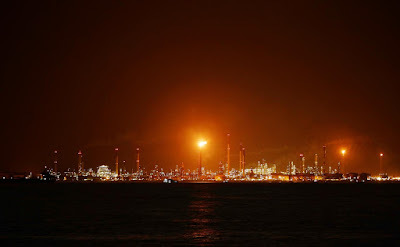 Police seized millions in cash and a small tanker during their investigation into theft at the Pulau Bukom industrial site, just south of Singapore’s main island. The investigation began after Shell contacted authorities in August 2017. 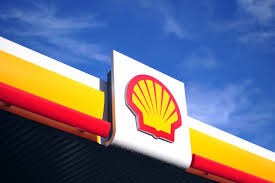 Shell confirmed that eight of the 11 men charged were current or former employees. The charges could be just the first insight into a much grander scheme. The charges seen so far allege three incidents of gas/oil theft. 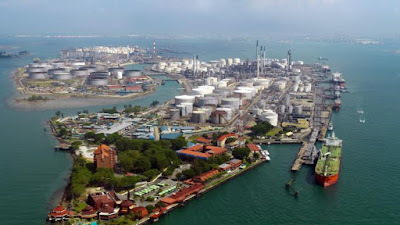 Singapore is Southeast Asia’s main refinery hub and the world’s biggest marine refueling stop. 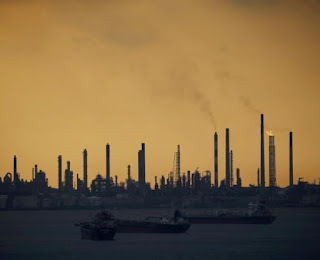 Illicit oil trading is widespread in Southeast Asia. 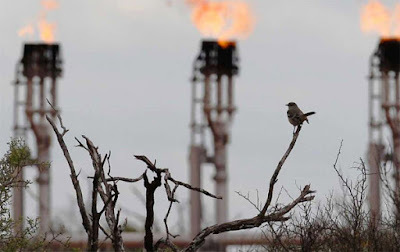 In some cases, oil has been siphoned from storage tanks, but there have also been thefts at sea, including whole ships being seized for their oil cargo.